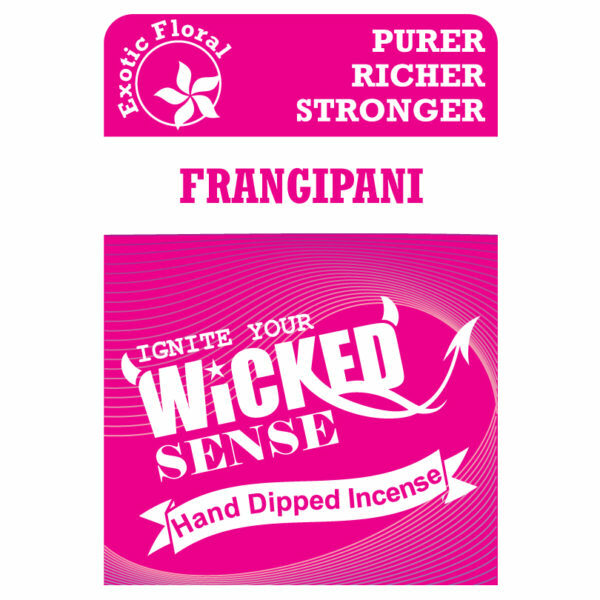 Bring the exotic to your doorstep by ordering our Frangipani hand dipped incense! 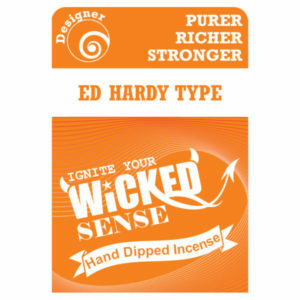 For just $10, your environment will be heightened to new levels, in a way that will bring you continued bliss and joy. Purchase this pack of stick incense from our online candle store!